With 8 years in the industry (all with PKMR), Kevin has gained a wide variety of project experience in the design and project management of new and renovated facilities. Kevin’s career experience includes the design of HVAC and plumbing systems for the following market segments: health care, educational, commercial, industrial, retail, institutional, religious and multi-family. 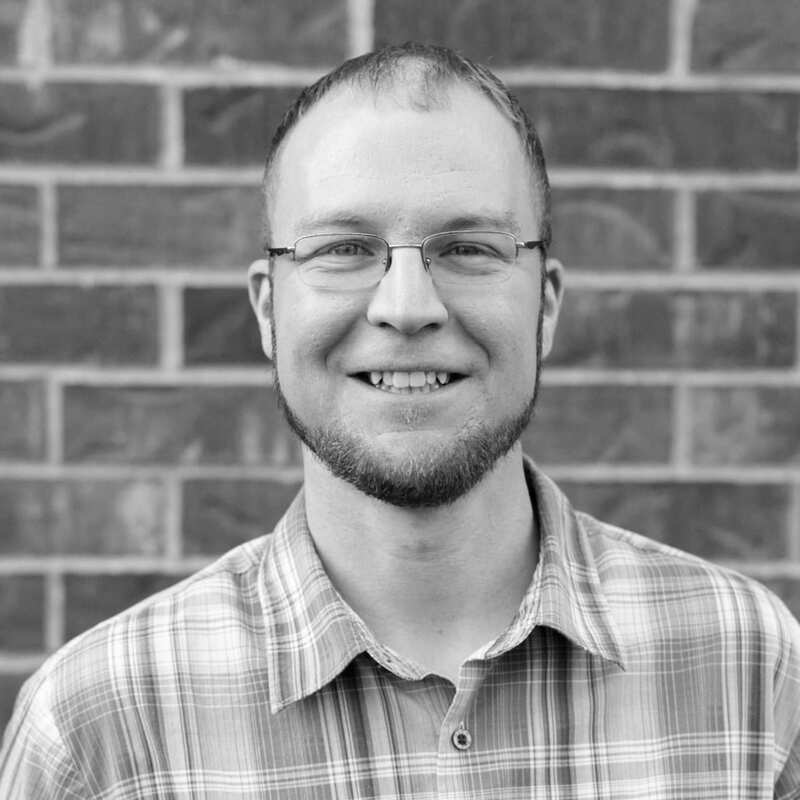 Other than project involvement, Kevin leads the mechanical design team with a focus on energy efficient design and exploring new efficient technologies and system designs including geothermal, solar and cogeneration. Commercial HVAC with interest in efficient and sustainable designWhat do you do for fun? Attend modified truck and tractor pulls or dirt track races with family and friends. As a member of the Knights of Columbus at Holy Cross Church I volunteer and support the various local and nation charities that K of C support. I also enjoy volunteering with other PKMR employees at the Kansas City Rescue Mission serving dinner to the homeless of Kansas City. The PKMR sponsored mission trip to San Lucas Toliman, Guatemala where I had the privilege to work along side the local people to help construct a Catholic church in the small village of San Andres as well as assisting in the installation of a new water pump providing water to the villages surrounding San Lucas. Volunteering in such a poor area opens your eyes to what is really important in this life, and that happiness can be achieved with very few worldly possessions.